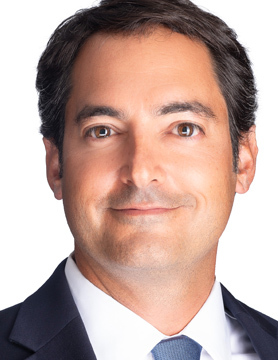 Jason Rothenberg is an Investment Officer with the State of Wisconsin Investment Board. His responsibilities include developing investment strategy and sourcing and overseeing real estate investments across a wide range of structures, property types and geographies to support the objectives of the Wisconsin Retirement System. Prior to joining SWIB in 2011, Jason was the Director of Finance for a Madison-based office and mixed-use development company. He has also held positions at the Office of Management and Budget, U.S. House of Representatives and the National Oceanic and Atmospheric Administration focused on environmental, science and space policy. He currently sits on the State of Wisconsin’s Deferred Compensation Board, which governs the State’s supplemental retirement savings program. Jason received an MBA with a specialization in real estate from the University of Wisconsin, Madison, a Master of Environmental Management degree from Duke University and a BA from the University of Virginia. He is a CFA and CAIA charterholder.